Thanks to Servbot24 for the banner ! 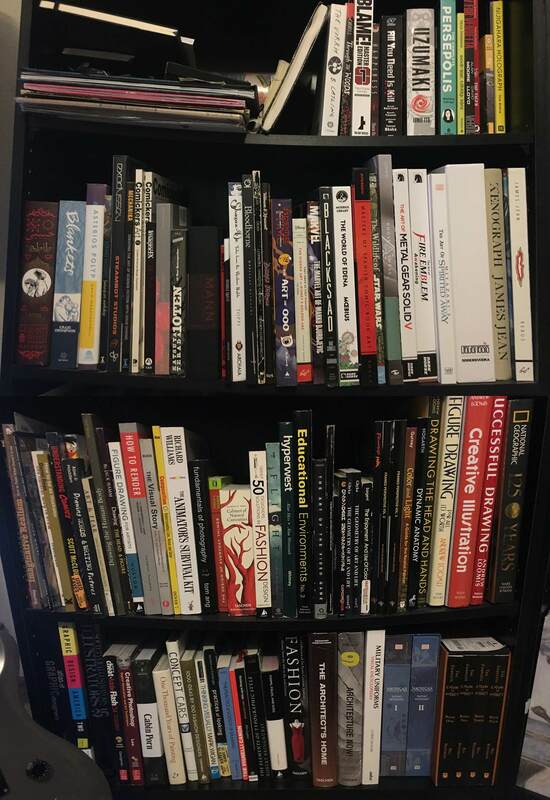 In this thread we discuss, comment and recommend artbooks and other gaming books. So what is an artbook ? a book featuring reproductions of pictures, visuals, or more generally artworks. It can vary from sketches, to color study and promotional materials. Sounds good. What should I look for ? What should I avoid ? Tiny, softcover artbooks, coming in limited editions of games or as pre order bonuses. These usually are more of a sneak peak to the real, 300 pages, hardcover book, sold separately. Don't base the purchase of a collector's edition on such books. Why should I buy and collect artbooks ? Because books are cool. Art is cool too. Sure you can find huge collection of artworks for games online, but nothing beats the smell of a new book, the feeling of turning a new page. 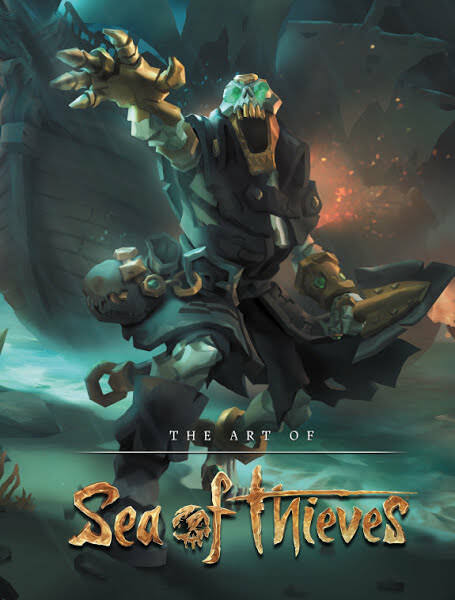 Also, these books usually features in depth commentary by the art and design teams that can help grasp a better understanding of the though process and decisions made to achieve a specific result. It's a great way to go a little bit further into a favorite game. Also, an artbook is a piece of art itself. Display them on a nice shelf, enjoy it. When should I buy an artbook ? 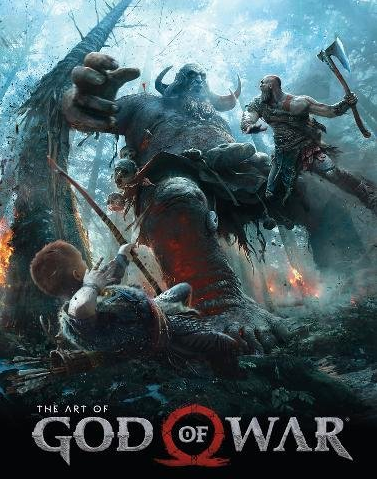 Can we talk about movie artbooks or scifi illustration collections, not related to gaming ? Sure we are open and always eager to discover more art. Who are the people making these books ? Dark Horse, publishing comics and manga since 1986, based in Oregon, USA. Udon Entertainment, publisher of comics, graphic novels and artbooks as well as english editions of manga and manhwa. Titan Books, british independant company specialized in cross media tie-ins. Where can I find these books ? Where should I buy them ? That depends A LOT on where you live. Most publishers are either based in the US or in Japan... So mostly in good bookstores or online. For us, poor european, we can either pay the high price and import or pay a higher price and find them in conventions. If you are in the US, Amazon kills it with pre-orders going down to -50% sometimes - 60% on the first few days they put the articile on their store. Jump on these pre-orders. If you are in japan, try Book-off or go dig into a Mandarake to find a hidden gem ! If you are in the rest of europe, it's the wild west out there. I tend to import everything from amazon.uk because they sometimes have sales on items and I order in bulk to save on shipping. Do not forget to check on the publisher's stores for exclusives limited editions of these books. ALRIGHT ! Any books you can recommend right now ? Fantastic art style, tons of sketches, paintings, character arts, details on every piece of tech, object, weaponery... It's a must have for anyone who enjoy the unique visual of the game. 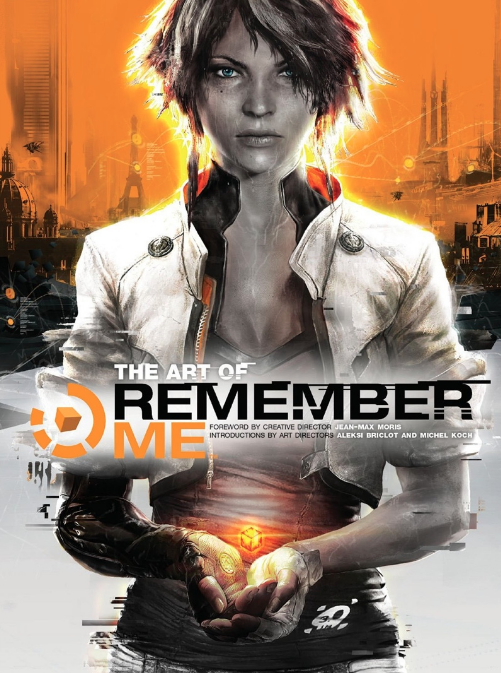 A game nobody played and everybody forgot but had two art gods as art directors : Michel Koch & Aleksi Briclot. They are delivering here a vision of a neon-tech french future : Neo-Paris is gorgeous and filled to the brim with amazing details and striking, clever visual ideas. This book is a must see for all cyberpunk and neondeco fans. 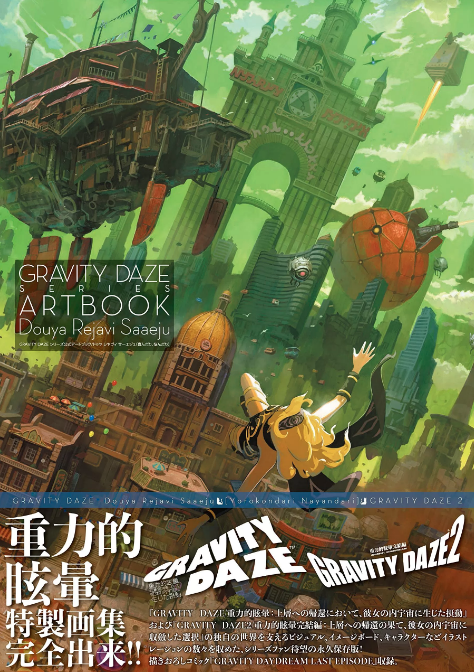 Gravity Daze (Gravity Rush) 1 & 2 artbook, import from japan only. This is great : the art is so soft and colorful, tons of character arts as you expect, huge environmental concepts and promotional arts. Tons of great compositions and unique art due to the game's ever changing gravitational setting. Paper quality is superb and feels great between the fingers it's a bit grainy like a drawing paper instead of the usual more semi glossy paper found in these books. 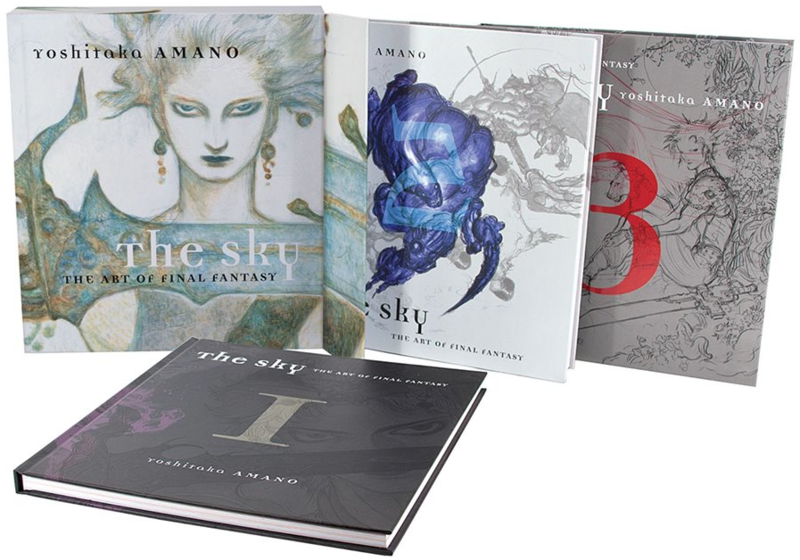 The Sky : Final Fantasy art by Amano. this is a must buy for any FF enthusiast. It was a limited run and prices went batshit insane but there were reprints in a beautiful box set. Buy this. For the love of everything sacred, this is massive and almost all arts are full pages. Mind you, there is nothing to read here. No commentary, no description, nothing. Only Amano's art. Another masterpiece. From the fire red and shiny golden cover to its antique looks, the book is gorgeous. Its filled, PACKED, with art and always with great, commentary, usually hilarious too. This one is special. The publisher, Bluecanvas, is no more. They made the most amazing artbooks out there : Journey, God of War Ascension, the Order 1886, Homeworld remaster... Naturally these books are now super rare and super pricey... So if you ever find one, do not hesitate. As for Journey, a fellow Gaffer gifted this to me for a secret santa, years ago. With every passing year, I can't thank him enough. This book is mind blowing. It's showing the incredible journey (haha) of game development through art and mostly iteration. The books is filled with cut, scrapped, reworked concepts, art and ideas... You cannot imagine how much was done and then scrapped. They only took the purest form and I can't imagine the process of throwing away so much and yet to touch perfection through hard work and constant rethinking and rebuilding. It goes in incredible length about the small details on a world... entirely buried in the sand. It made me love, no, adore Journey even more than I ever thought I could imagine. It also has 3D artworks with AR. Crazy. Sounds good but I dont want to miss new things. What are the hot upcoming books ? 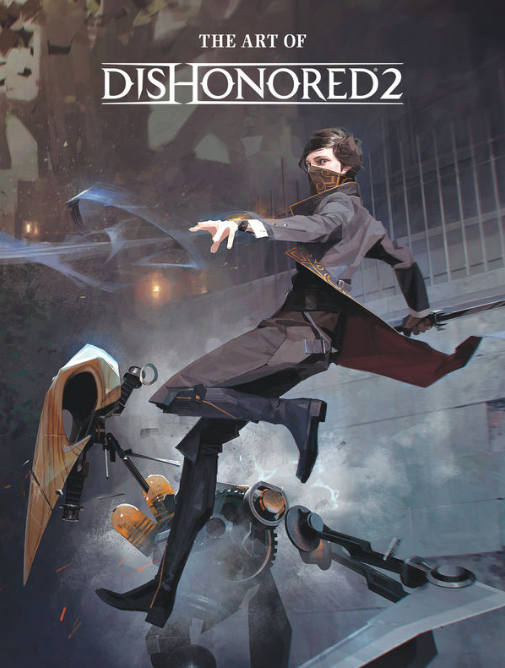 An extended adaptation of Matt Leone’s celebrated 27,000 word history, published online by Polygon in January 2017, this physical version has been enhanced for print, featuring specially commissioned illustrations (featuring original illustrations by sparrows), 8 new standalone interviews, and a foreword by series creator Hironobu Sakaguchi. 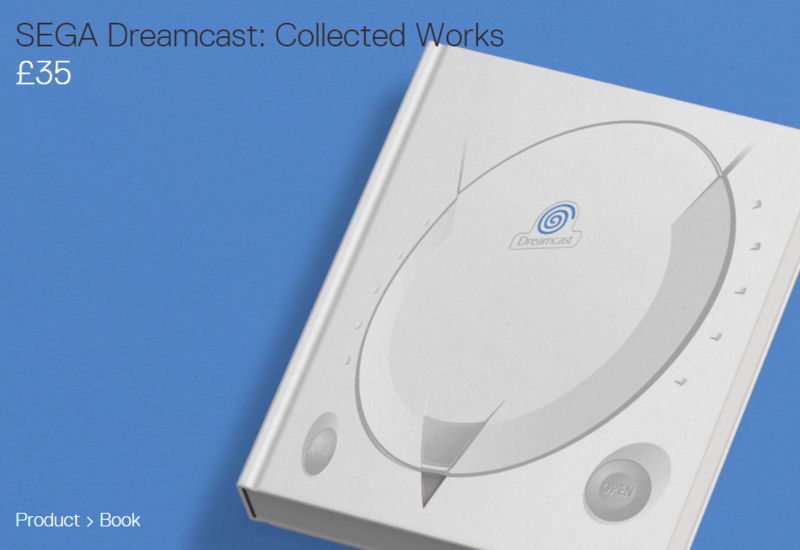 A definitive history of the cult games console [...] offering unprecedented insight into the creation of Sega’s last console and its celebrated library of games. They are not new at this, their previous work on the Mega Drive / Genesis Collected Works was beautiful. 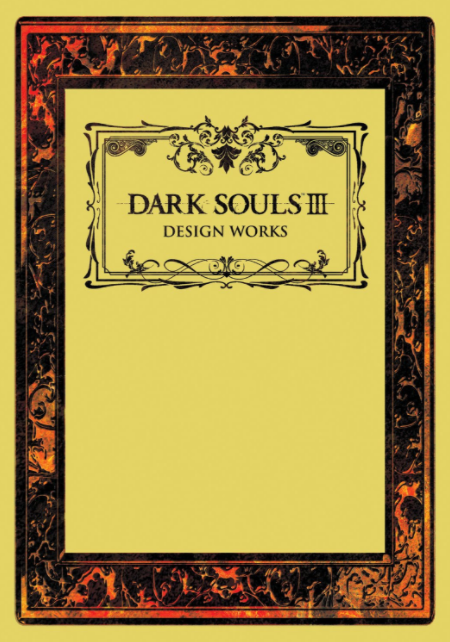 Udon apparently is FINALLY bringing us the Dark Souls 3 Design Works this august, if it's a copy of the original japanese book, this does cover the DLCs but information are very limited at this moment on this western edition. Hold on ! That's it for me now ! Just be patient, enjoy the book, let publishers work... Creation, localisation, edition... these things take time ! We'll try to answers all questions in this thread and I'll try to keep this OT updated with major upcoming releases. We made it! Great work UnluckyKate! 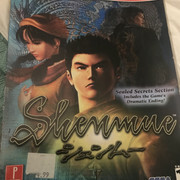 Got this delivered this week off eBay. Yet to read it. 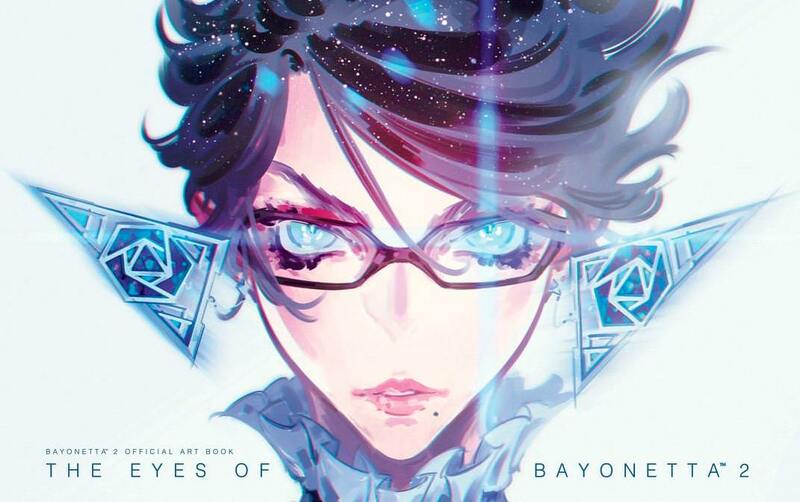 Speaking of artbooks, any news on the Persona 5 one? I ordered it on amazon back in April with scheduled delivery in May but they keep pushing it back. Edit: I mean the English one by Prima Games. Awesome thread! Gonna keep an eye on this one. I got my hands on the Overwatch artbook a few days ago and I really love it. Not a big fan of the gameplay itself, but I do enjoy the overall design of the game and the characters. It goes pretty in-depth with the designs of the levels and has early versions of the heroes, that are pretty interesting. I underestimated the damn thing though, it's a heavy book. It's slated for release next week (Nov. 3rd). I remember it was supposed to be out late-September, but something pushed it back. It's so crazy to me that were getting all of FF Ultimania localized in a 3 part compilation. Isn't each Ultimania for each, individual FF huge?? This Senran Kagura artbook is really awesome! Lots and lots of promotional art. I’m waiting on Amazon to ship my back ordered copy of MM25, the big collection of Mega Man and X art. It’s like 400 pages and I hear it’s awesome and comprehensive. 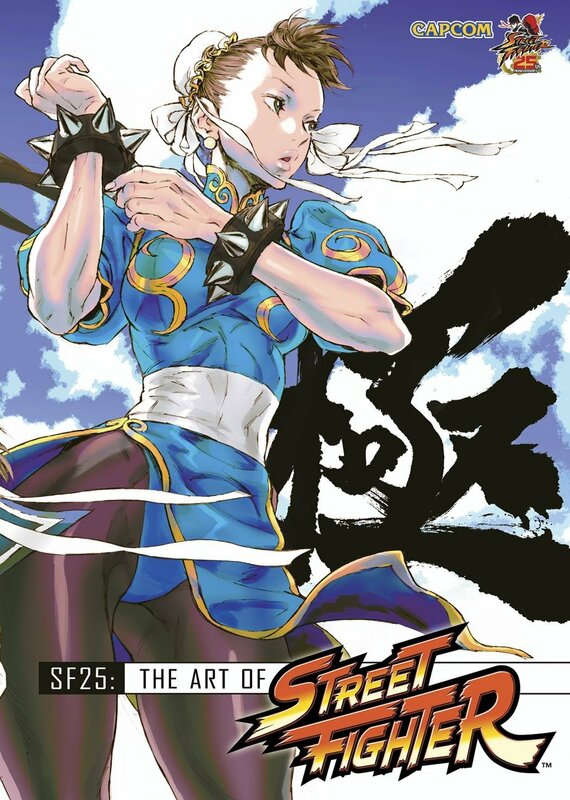 Amazon only has the softcover though, because the hardcover is an Udon exclusive or something. It's a great book! I imported the JP version awhile back and it's got quite a lot of content to go through. Wow, I had no idea something happened to Bluecanvas ... That's a real shame, I have their Order 1886 art book and it's really beautiful. 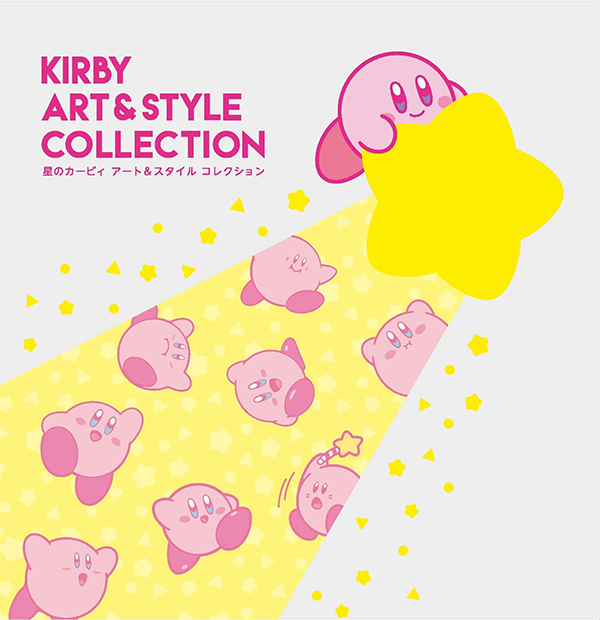 Is anyone of you getting "Kirby Art & Style Collection"? It will be released on the 2nd November, so quite soon! I hope we'll get some of the development documents. I recently got the C&B Sonic book. I gotta get the Killzone one next. Apparently those compilations are mostly focused on art and don't have the content of the original Ultimanias. EDIT: Also great work on the thread, so happy to see it here. I've started collecting art books some time ago and treat myself to 1-2 a month so I will definitely stick around. Yes. It's pretty nice. Took forever to ship though. They didn't give me any tracking info either. It just randomly showed up one day. I will, even more so now. I missed the first wave way back when they first announced it, ended up checking their twitter and Amazon every day like mad until they finally restocked it ... I'm fond of the game too, probably more than I should be. Book was definitely worth it. Realising I missed out on the Evil Within artbook got me to go back and check up some of the ones I initially passed on. Some decent prices online for "lightly used" books so I grabbed DOOM and Prey. Had the Splatoon book in my hands yesterday and had to talk myself down. 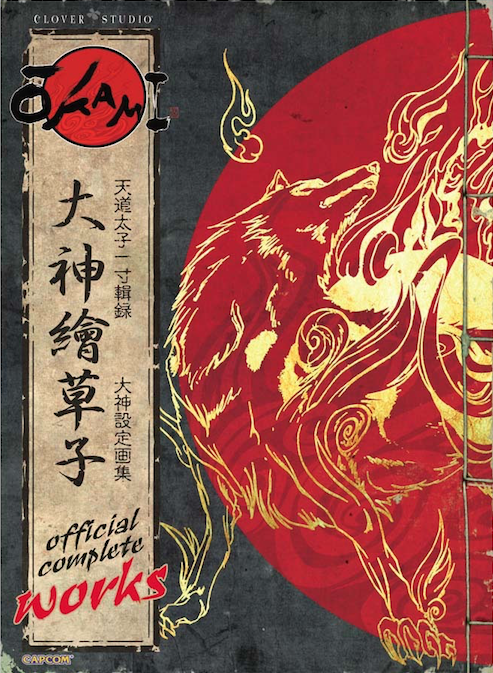 That will likely be next my purchase, outside of the preorders for the Zelda compendium and Shinkawa's MGS book. 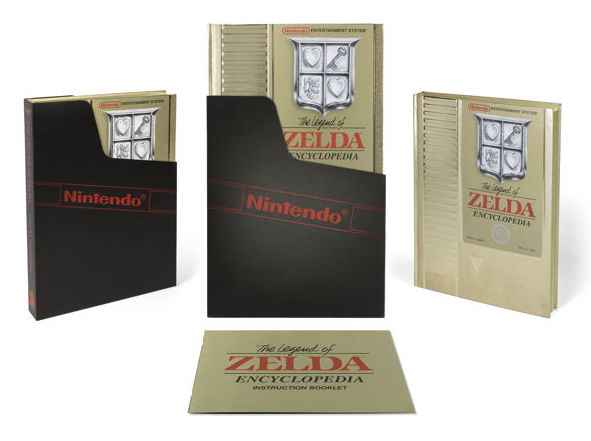 I really want more historical books, like the NES/SNES compendiums. I already own the n64 book released last year. What should I grab next as a big fan of Nintendo? I've got the first Final Fantasy XIV artbook on the way which is gonna be killer when it comes. Waiting for the Art of Overwatch to arrive, got the deluxe edition for 60 bucks. Also, non gaming related, the Art of Over the Garden Wall is a gorgeous book. I had no idea OTGW had an artbook. Looks like it released pretty recently? Ordered immediately. I love the miniseries and am gonna devour this thing when it arrives. 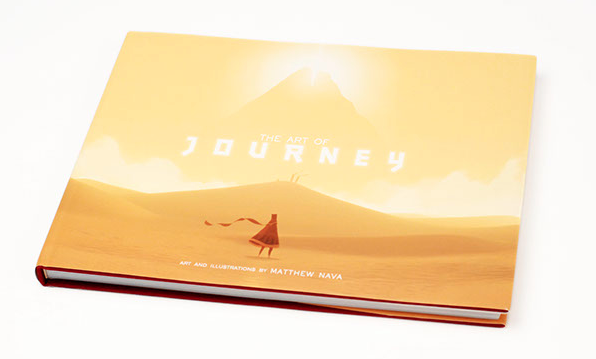 I still wish I could get the Journey art book. I might bite the bullet on eBay or something one day. Recently picked up the Halo 5 art book for just £10 on Amazon, some great stuff in there. Yeah, It was released a couple of weeks ago. It's really detailed, it breaks down the art per episode. 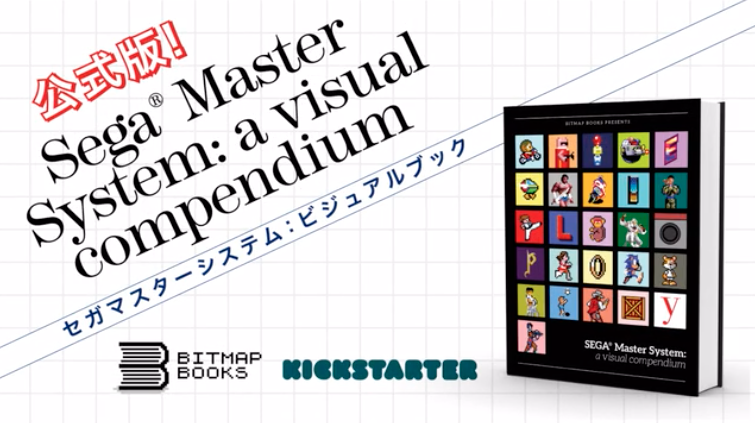 Definitely pick up the Bitmap Books compendiums for NES (available now) and SNES (releasing in December). I don't own the NES one yet, but from what I've seen it's the best book of this type. They also have an awesome Neo-Geo Visual History book coming out sometime in the future, which also looks to be a must-have for any Neo-Geo fan. I actually buy quite a few artbooks every year so I might as well check in this thread for recommendations! Currently waiting on the Art of Overwatch. I own all of them and they're really good. 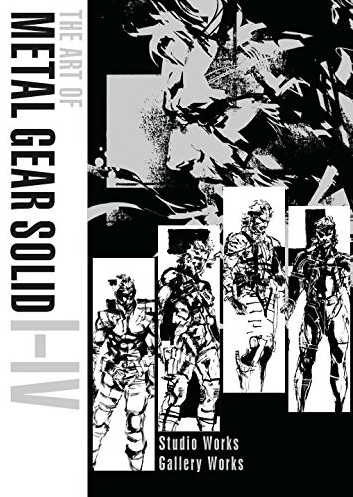 The latest one is a bit emptier because it only covers the 3.x patch series but the illustrations and concept art are much bigger as a result, which I guess can be a positive for some people. If you're even slightly interested in this game's lore, I should probably also recommend getting the Encyclopaedia Eorzea at some point, it's a beautiful book. Sweet googly. I need this. I may just wait for an English release though. As for artbooks, I don't have too many. I, of course, have Sky, but I also have the Darkstalkers artbook, Marvel vs Capcom artbook, SF25: The Art of Street Fighter, the art of Kingdom Hearts manga, the art of Fire Emblem: Awakening, and both Darkhorse Legend of Zelda books released. I also got the LE Overwatch book, but it's at my parents right now. I agree, it's utterly gorgeous and I love the way it's all written like it's in-world. I need to get this Neo-Geo Visual History book. I own the Amiga compendium from Bitmap books and can vouch for the quality of their stuff, at least in terms of eyecandy factor. Hardcover, great quality of paper, cool layout, even the ribbon bookmarks are in red and blue, the traditional Commodore colors. Also it might be obvious but each of the little tiles on the cover corresponds to a letter of alphabet form A-Z so on the NES cover you have Kirby for K, Link for L etc. As for the text content I think the company is UK based so the Amiga version is filled with anecdotes and short interviews with the people frome the "scene". 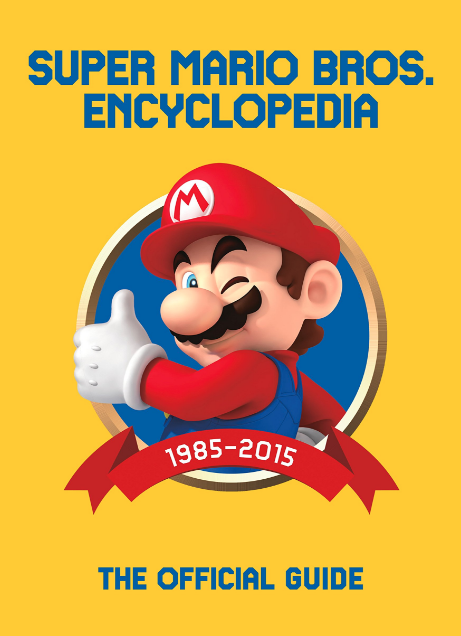 I'm wondering if they managed to get that kind of content for the NES/SNES books as well. I truly hope for a western release, but I doubt we'll see one. The previous "art" book, Kirby: Dreamland Encyclopedia didn't get an international release despite Kirby's 20th Anniversary. So I wouldn't depend too much on a potential English Release. True, but it feels like Nintendo is releasing more stuff locally lately. That's very true, but Nintendo is not the only copyright involved. HAL also owns rights to the Kirby-brand and they're sadly less interested in the western market with their merch and more focused in Japan. But I hope for the best and maybe Nintendo is able to convince them. Someone should just collect Akihiko Yoshida's work over the years, put it into three tomes, slap "Earth" on it and call it a day. It's my art book dream. I would do unspeakable things for Kaneko Works III to be re-released. Woot loved this thread back on gaf. Got some really good deals on art books there. Where do I put all my money ? Lol, yeah they're really cheap ones. Didn't want to invest in better ones quite yet since I'm moving all the time. Great job, OP! I just got the The Art of Overwatch and it's pretty solid. It has sections for each character, environments, skins, sprays, icons, animated shorts and some promotional art. It doesn't go into crazy detail, but there are write ups for each section. They even have early concepts like Mercy was originally a guy character until the design team switched it. Overall a really solid book with lots of content. It's almost 400 pages. Art of Overwatch, just like Splatoon, has so much fascinating info and artwork on the development of the game. I'd also get the Anthology as a nice companion piece. Oh, I found the Art of Overwatch at a random bookstore before Amazon was even ready to send my order (and it was a good bit cheaper too!) so I cancelled it. I haven't had time to go through it thoroughly but what I've seen so far was pretty cool. Seems to strike a good balance between early concept art, finished official pieces and promo illustrations. Recently picked up the Design Works Dark Souls 2 Artbook and really liking it. Been looking for DS1 design works, but can't find it anyone short of over $100usd. Would love to have all three (when the 3rd gets localized). Other than that I have "The World of the Witcher 3" which I also enjoy. This reminded me, I gotta order the Overwatch book. Last art book pickup was that Pokemon Adventures one, I never even read the manga but it was a nice little book for the price, not really any text though. And the character they seemingly whipped up for the Emerald arc looks like gutter trash.